Esker provides end-to-end document automation solutions, offering on-premise and on-demand delivery models. In FY18, the business generated 56% of revenues from Europe, 38% from the US and the remainder from Asia and Australia. 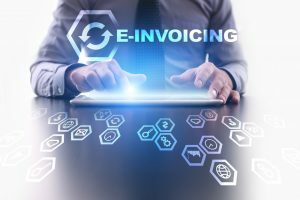 Esker’s DPA software operates across five areas: document delivery, accounts payable, accounts receivable, procurement and sales order processing. Competitors are different for each business process and consist of business process outsourcers and specialist DPA software companies. 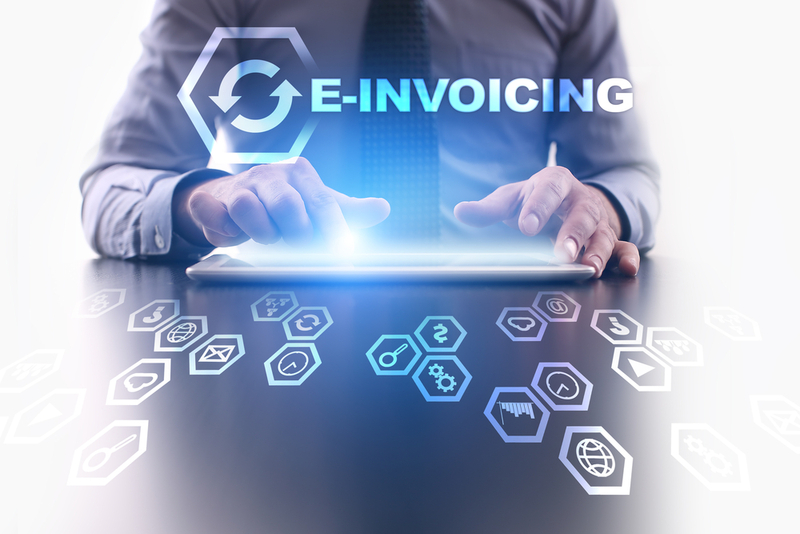 Customers move to using DPA software to reduce paper-related costs and errors in processing, to speed up the cash conversion cycle, to improve process visibility within the enterprise and to improve customer service.